Unlike most years where there are a handful of goodies with a handful of fluff, this year is an example of just how good films can be. It hurts my head that people out there are actually spending money to see movies that are clearly a load of shiite before they set foot in the theatre. ‘The Wedding Ringer’ – are you KIDDING me? ‘Jupiter Ascending’ – is that a joke? ‘The Boy Next Door’ – come ON now! When there are as many Academy Award nominated films as there are this year that are INCREDIBLY good, why do moviegoers pay to lose brain cells? Or are these films as much as their brains can handle? Metacritic should be your best friend when deciding what to see on a Friday night. Use it each time. Every time. 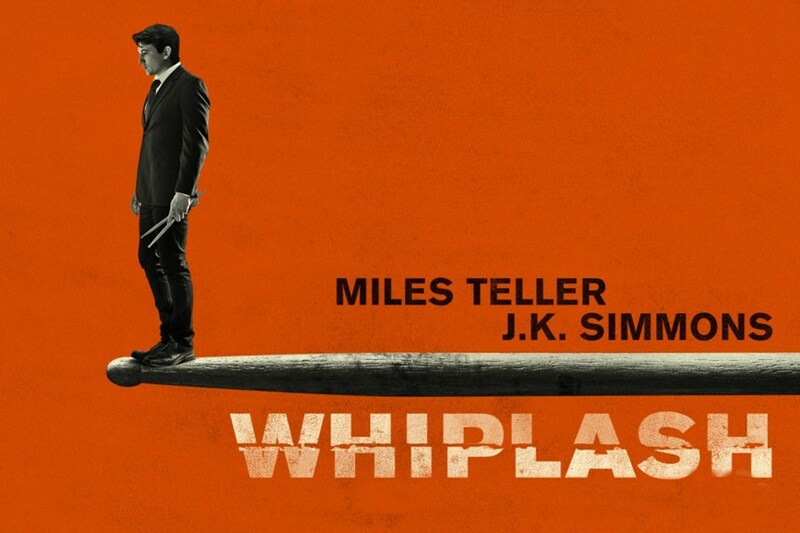 WHIPLASH: Spellbinding, enchanting and magnificent piece of work that makes you wonder why you haven’t always loved Jazz. The best motion picture of 2014. BIRDMAN (THE UNEXPECTED VIRTUE OF IGNORANCE): Unusual and hard to follow, but superbly acted by all of its actors. Michael Keaton was as good as ever. SELMA: Well-acted, well-directed piece of history that will leaving you ashamed of your race. 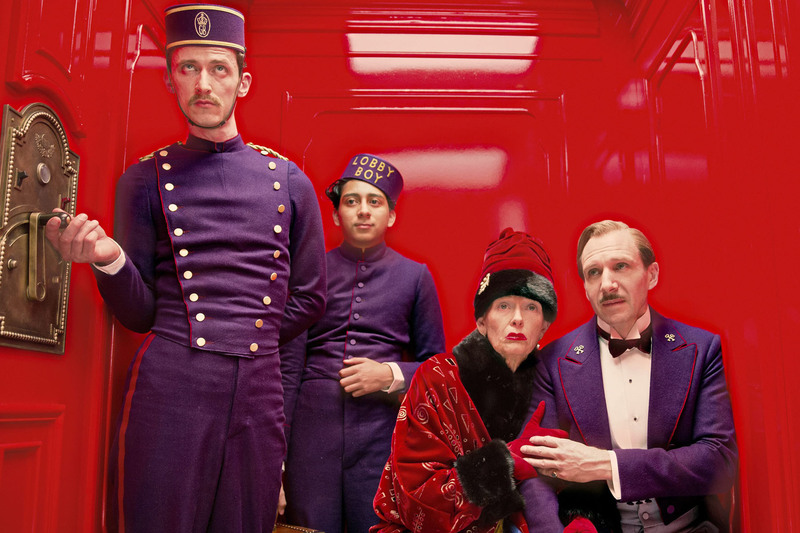 THE GRAND BUDAPEST HOTEL: Incredibly funny and unique film unlike anything I’ve seen before…and with the greatest cinematography of the year. Two words: LOBBY BOY. WILD: Why would anyone WANT to do this three-month trek? That’s all I was thinking the entire film. That and that Reese Witherspoon wouldn’t have lasted three months in the wild. THE THEORY OF EVERYTHING: Excellent story with acting so believable, the simple thought of being afflicted with such a disease left me feeling physically ill in the theatre. THE JUDGE: Average, run-of-the-mill storyline with average acting. Should not be a contender. STILL ALICE: Watching Julianne Moore’s dark descent into Alzheimer’s was difficult to watch, but magnificently acted and highly believable. AMERICAN SNIPER: A complete JOKE that this movie is up for ANY awards. It is absolutely average in every way. BOYHOOD: Groundbreaking concept of filming the same actors over twelve years. Very long film with no real climax, but interesting to watch actors aging naturally in front of our eyes. FOXCATCHER: Eerie, creepy and fascinating. Superb performances by Steve Carell, Channing Tatum and Mark Ruffalo. GONE GIRL: This one was a pleasant surprise. It was a well-acted and well-executed glimpse into the mind of a world-class manipulator. INTO THE WOODS: A silly movie that has no place at the Academy Awards. TWO DAYS ONE NIGHT: Superb acting by Marion Cotillard with a storyline on working-class issues that is easily relatable. THE IMITATION GAME: Fascinating premise and fantastic acting by a talented cast. It will be interesting to see if this year’s Critics’ Choice Awards; the Golden Globes; and the SAG’s will be predictors for the 2015 Academy Awards. 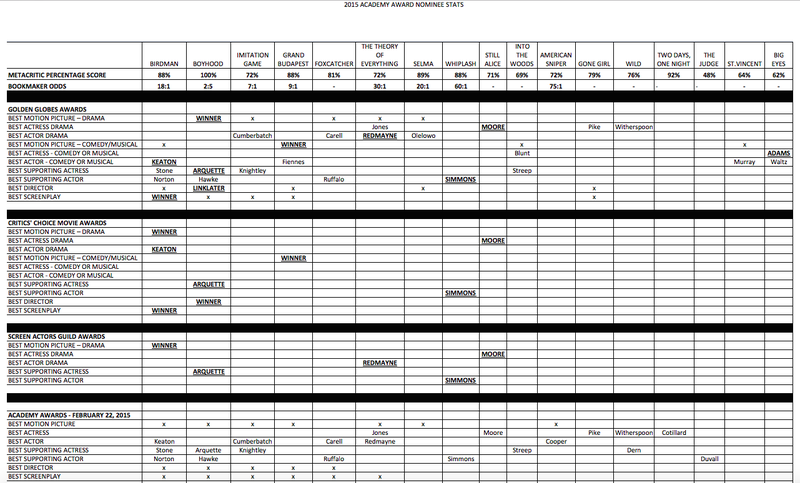 Yes, we actually make spreadsheets on this stuff LOL! This season has been a goodie – we shall see what the Academy decides this weekend!